The Catholic Legal Immigration Network (CLINIC) was established in 1988 by the United States Conference of Catholic Bishops to support a rapidly growing network of community-based immigration programs. CLINIC's mission is embracing the Gospel value of welcoming the stranger, CLINIC promotes the dignity and protects the rights of immigrants in partnership with a dedicated network of Catholic and community legal immigration programs. CLINIC's network originally comprised 17 programs. It has since increased to over 250 diocesan and other affiliated immigration programs with more than 400 field offices in 46 states, the District of Columbia, and Puerto Rico. The network employs roughly 1,200 attorneys and accredited paralegals who, in turn, serve hundreds of thousands of low-income immigrants each year. All data for Financial Performance Metrics calculations was provided by Catholic Legal Immigration Network. Inc. (CLINIC) on recent 990s filed with the IRS. Catholic Legal Immigration Network. 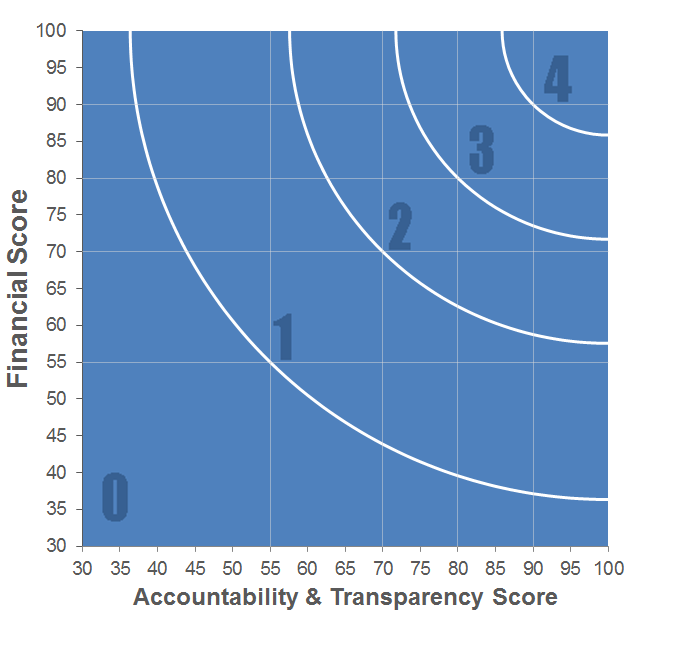 Inc. (CLINIC) has received 4 consecutive 4-star ratings from Charity Navigator.